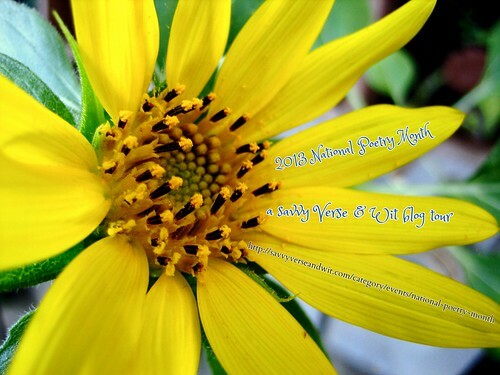 Welcome to the sign ups for the 2013 National Poetry Month blog tour. 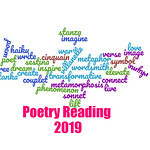 Everyone is invited to share poetry in April either through the tour, on your own, or just hop on the tour and discussions at any time throughout the month with spotlights on poets, reviews of poetry books, event information about poetry readings, your own poems, and more. If you cannot see the form, please use this link. I signed up. Do you have a schedule worked out yet? Thanks for organizing this again. You’re welcome, and I hope that you’ll be participating! Thanks for putting the link in there for those who can’t see the form. How did you know some people would not be able to? And why aren’t they? Curious! Anyway, I signed up! Thanks for sponsoring this!